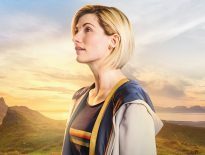 It’s been confirmed Doctor Who: The Complete History will now be extended to include the remaining episodes of Peter Capaldi’s reign as the Doctor. Co-editor of the Hatchette Partwork collection Mark Wright let slip the news on Twitter that the collection will now run up to 2017’s Christmas special, Twice Upon a Time, with the remaining issues spread out as much as possible to avoid a potential glut of Twelfth Doctor books. The series will now run to 90 issues rather than 80 (you can really hear those shelves groaning). Wright went on to confirm that there will be a final volume of all the miscellaneous spin-off series which he said will almost certainly include Shada. 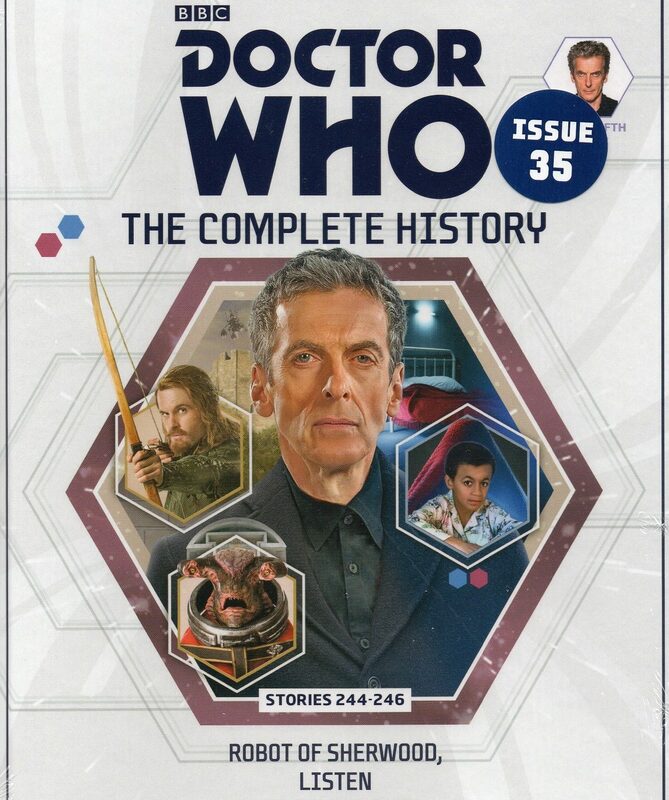 I am now in a position to confirm that the Complete History is extending to 90 volumes and will cover up to and including Twice Upon a Time. Sorry I couldn’t confirm before. Of course, the big question now is: just what image will make up the rest of the spines? The TARDIS? But which one? How about the Daleks? Again, which ones? We just don’t know. Hopefully this means the collection will continue to grow as we head into Jodie Whittaker’s tenure as the Doctor. For those not in the know, Doctor Who: The Complete History is a fortnightly series of hardback publications that takes three or more serials or episodes from script to screen, covering every aspect of its inception, production, broadcast and reception; making it a must-have reference collection for fans both new and old. You can purchase individual issues or subscribe to Doctor Who: The Complete History via Hatchette Partwork. 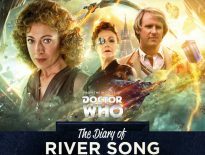 ← The Slitheen Return for Big Finish’s Tenth Doctor Chronicles!